Philip Gilliland, senior partner at Northern Ireland-based law firm Caldwell & Robinson, has been elected President of the prestigious international corporate law network, Avrio Advocati. The election was confirmed at Avrio Advocati’s General Meeting, which has just been held in Paris and where the network celebrated its 25th anniversary. Guest of honour was Jean-Claude Trichet, the former president of the European Central Bank. M Trichet told the meeting about the pressures that faced the bank when it was hit by the global financial crisis, while he was president, and of his role in the creation of the euro. Other sessions at the General Meeting involved explanations of the financial crash in Cyprus in 2012 and the potential impact of the Ukraine political crisis. Philip Gilliland said: “It is a pleasure and an honour to take the role of ‘first amongst equals’ at such a prestigious network of leading international commercial law firms. “Avrio Advocati brings together a wealth of expertise in local law across the world, where our members practice. Caldwell & Robinson is delighted to play its full role in the network, with our expertise and knowledge of the law not just in Northern Ireland, but also across the UK and in the Irish Republic. “We are ourselves a specialist cross-border law firm and it is appropriate that we are a member of a network dedicated to share expertise in international and cross-border law. 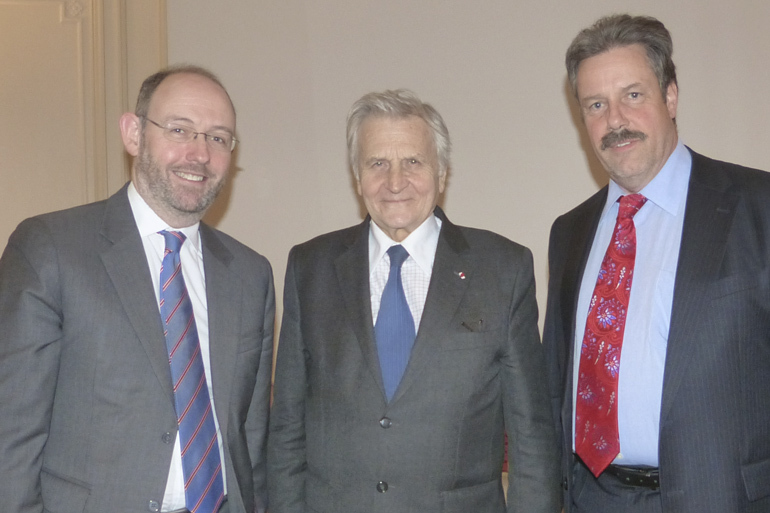 Photo depicts former president of the European Central Bank, Jean-Claude Trichet, with new Avrio Advocati president Philip Gilliland and outgoing Avrio Advocati president, Stephan Reimer of Germany. Small business is the backbone of the economy. That’s not a cliché, it’s a fact. There were 4.8 million businesses in the UK in 2012. More than 99% of them employed fewer than 250 people, and 96% fewer than 10. Not only are a lot of people employed and earning a living in small undertakings, but even during a recession there are enterprising people making a go of small to medium scale trade. That’s reassuring for new start-ups based on a product, service, skill or technique that has a feasible market but not necessarily a lot of immediately available capital. If you’ve recently set out in a new venture, or are thinking of taking the plunge, there are various government endorsed public schemes aimed at helping people just like you. The Enterprise Investment Scheme (EIS) aims at helping firms raise funding by allowing tax reliefs for investors buying new shares in the company. This can include Capital Gains Tax exemption, share loss relief and Income Tax relief. All this is conditional on investors adhering to particular rules regarding their shareholding – how much they own, for how long, on what terms etc. The Seed Enterprise Investment Scheme (SEIS) compliments EIS by offering relief at a higher rate. There is also the option of a Venture Capital Trust (VCT), which is a company approved by HMRC to lend to or subscribe for shares in small unquoted companies. These also enjoy conditional tax relief benefits. Such schemes are intended to help you, but there isn’t a direct, straightforward registration process. Acceptance is not automatic either. Instead, you can request advance assurance that you’ll qualify. This is done by submitting a proposal to HMRC, who respond with guidelines as to whether you’re application is likely to succeed. Professional advice regarding your company formation, its administration and the rights and responsibilities of its shareholders will all help give a clearer picture of your business structure. Even if you don’t get enrolled on an HMRC programme like those above you’ll want that kind of clarity anyway, not only for potential lenders or investors, but also your own peace of mind. N.Ireland, reduction in coporation tax? Rates of corporation tax vary as greatly within the EU as any other form of tax. At the bottom of the ladder is Bulgaria, where it sits at 10%. 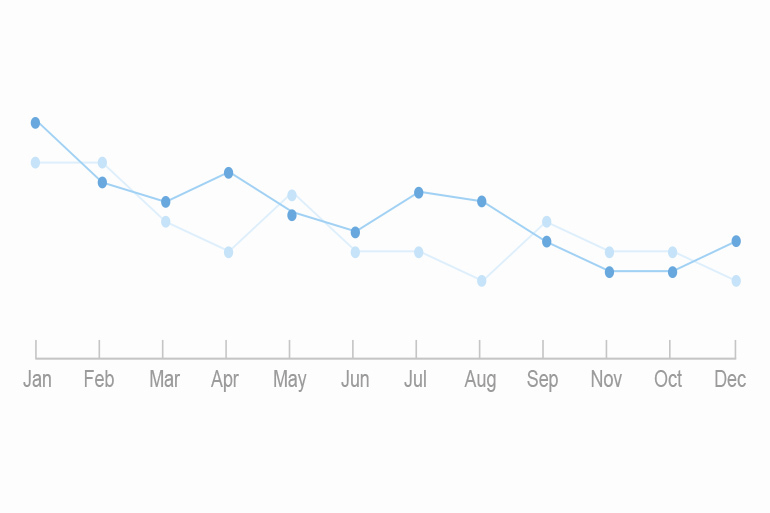 Malta sits on top at 35%. Within the UK and Ireland the variation isn’t quite as stark, but it is wide nonetheless. The United Kingdom (UK) applies a rate of 23% while the Republic of Ireland (RoI) levy sits at 12.50%. This and other tax differences have prompted sharp discussion about the economic impact in Northern Ireland (NI), the only region of the UK with a land border with another state – the Irish republic. The lower rate of VAT in the UK compared with RoI has been a noticeable advantage to retailers on the northern side of the Irish border, but there are loud voices claiming the regional economy is hindered by the level of tax paid by business. Those voices belong not only to company shareholders and directors, but also to political decision makers within the NI regional administration. Representatives from across the NI political spectrum have jointly petitioned the UK central government for corporation tax powers to be transferred to the regional government as a first step towards lowering it. A local reduction is strongly favoured by the business community, and arguments in favour often cite the example of other jurisdictions, including the rest of Ireland, where lowering corporation tax has been followed by higher levels of foreign direct investment and job creation. The opposing view is that the sluggishness of the NI economy is due to past communal conflicts, a shortfall in workforce skills and inadequate infrastructure. Reducing corporation tax could simply be a race to the bottom if other regions do the same, leaving underlying structural problems unsolved. Alongside the economic arguments are the inevitable political arguments. For the UK government there are various matters to consider. It could create a “tax haven” inside the UK, with companies based in England re-registering in NI for tax purposes only, without moving their physical operations. Assigning responsibility for corporation tax in NI to the local administration will inevitably raise the question of whether Scotland or Wales should get the same treatment. If authorities in London decide this should remain a national responsibility it will be interpreted by some as hostility from central government to the idea of devolution, potentially fuelling the case for Scottish independence. If London says “yes” the resulting divergence will cause fiscal division within the UK as a whole with resulting administrative difficulties. Central to these discussions are the potential effects of changes to the Selective Financial Assistance programme. This has been a means by which local government in NI has aided development, modernisation, efficiency and expansion of industry. Under EU rules the scheme will continue in its present form until 31 December 2013 and is due to be revised thereafter. Current trends suggest that the EU Commission prefers to limit such schemes to less developed regions of Eastern Europe, so NI may find that it can no longer continue the policy. The EU dimension is made more complicated by the position Brussels takes on Member States having internal tax variations. 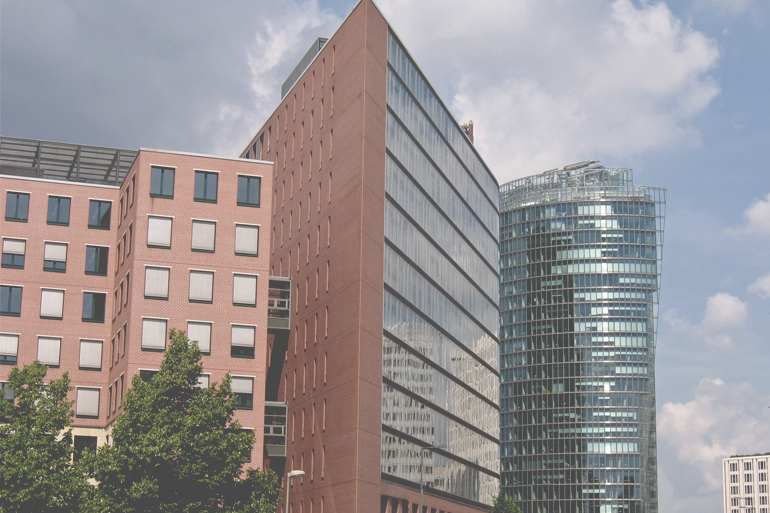 EU Code of Conduct rules regarding business tax competition between Member States seeks to limit the extent to which governments can structure their policies for national advantage. Article 87(1) of the EC Treaty forbids any type of aid by a Member State “in any form whatsoever” distorting competition. Under the State Aid Guidelines from the Commission in 1998 a reduction in corporation tax can be construed as “state aid” which impacts upon trade between Member States. ECJ case law has found the same, but this does not act as an absolute bar, because the case law also allows for a regional tax variation if it that same region alone internally compensates for the revenue lost. In the context of Northern Ireland that means that the NI regional administration must meet the cost of lowering corporation tax, not the central government in London, in order to be compliant with EU rules and not have it struck down by the ECJ as a form of state aid. To satisfy the “sufficiently autonomous” test there must be no corresponding compensation from the UK central government. There is thus a question of finding a balance between lowering the rate (and thus revenue income) while at the same time experiencing reductions in central government funding, set against the potential benefits of foreign direct investment and the increase in the revenue base that is hoped for. A gradual period of staggered reductions might be the answer, but it could also keep potential investors waiting on the sidelines until they think the rate has dropped as far it will. What is certain is that if the decision making authority is transferred from London to Belfast this will become a local problem requiring local solutions.